As a true Oregon Ducks fan you definitely support Jordan Kurahara. The best way to do that is with this Men's Nike Jordan Kurahara Oregon Ducks Game Green Alternate Football Jersey Apple . 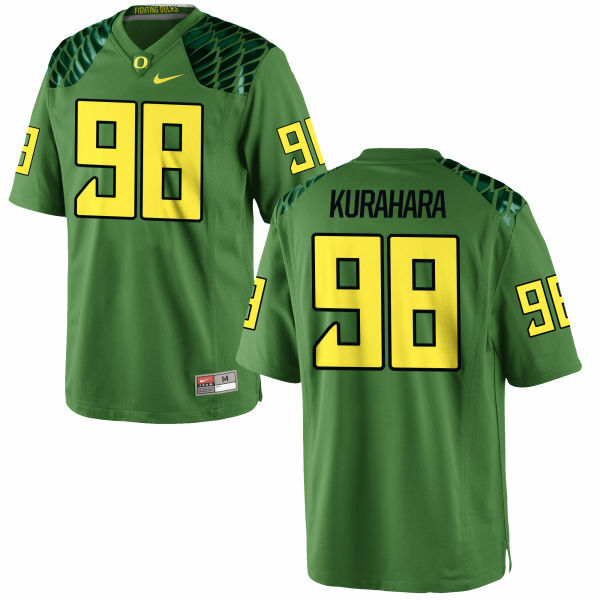 This is the perfect jersey for any fan looking to bulk up their collection of Oregon Ducks player-inspired gear. 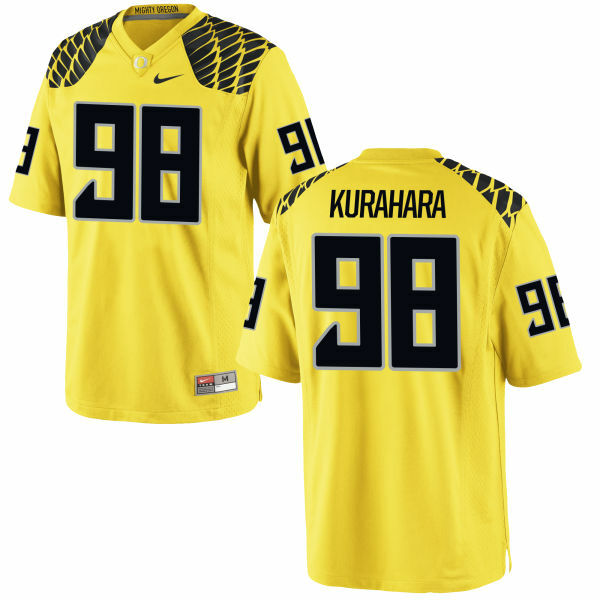 It features your favorite player's name in his college colors. 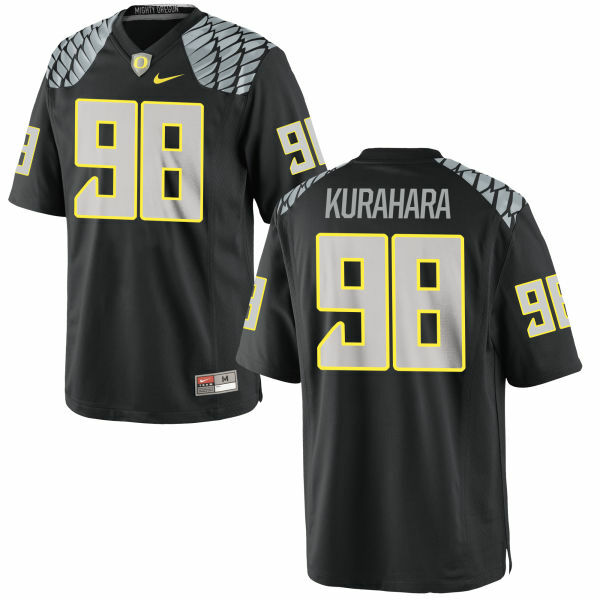 The bold team and Jordan Kurahara graphics will make you proud to be the die-hard fan you are.